Renting your property is a complicated task. On top of management and repair issues, perhaps the most difficult part of renting property is setting the proper rental rate. If the rent is too high, qualified applicants will be scared away — and even if it is rented, the length of residency may be short. If the rent is too low, your cash flow slows and you increase the chances of deadbeat or destructive tenants. Don’t feel comfortable setting the rent? Property management companies are ready to take the burden off your shoulders, but it’ll cost you. There are many advantages to using management services — they place advertising for you, show the property, review applications, screen applicants, conduct background checks, and prepare lease documents — but with the right information you can do it yourself. The best place to start is by looking in the real estate section of your Sunday newspaper. Check similar properties in your area for the range of prices. Supply and demand are factors to consider. 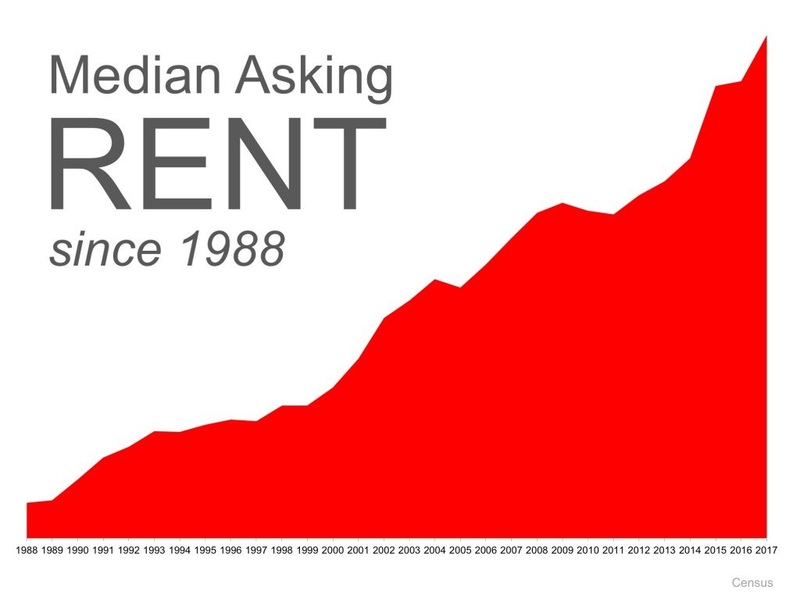 If you’re near a college campus for example, there is a constant demand for rentals. However, even if your property is in a trendy or high-demand area, common sense dictates that if your property is in disrepair, has maintenance issues, or lacks amenities, you can’t ask the same price as a well-maintained property. Other concerns include your property features. Clubhouses, workout facilities, walking paths, tennis courts — all affect a renter’s decision. Square footage, floor plan, and even the view influence the rental rate. Basic amenities like dishwashers, laundry facilities, fireplaces, covered parking, and cable TV have a great effect on rental rates. There are market factors to consider as well. For instance, when rent is equal to or exceeds a mortgage payment, tenants will do the math and realize it makes more sense to buy. Another way to check proper rents is to join your local apartment owners association where you can compare rental prices to similar units. Many of them also have newsletters or other publications with advice on not only setting price but other management issues as well. After all is said and done, testing and tracking is a time-honored way of setting rent prices. Err on the high side, however — it’s easier to lower prices than to raise them. Finally, don’t be afraid to offer incentives when the market is soft — small offers like a free month of cable TV can tip the scales in your favor. **One thing i usually do as an incentive: When the tenant is approved before the intended starting period -which for me is usually the 1st of the month- i let the tenant move-in ahead of time as long as they change the utilities on their name prior to moving in. Another thing i do is i provide A/C filters, have the A/C serviced at least yearly and professionally clean windows. These added services are a win win for me, because i am taking care of my investment and the tenant likes these things done as well.